Modern Marketer’s fascination with mobile is not new – the power of this channel has been measured, analyzed and talked about for quite some time now, and the focus is certainly not going away. The value of this channel as a business tool is undeniable. According to Gartner, by year-end 2016, more than $2 billion in online shopping will come from mobile digital assistants. The next frontier for success in this arena is learning how to better personalize the mobile experience. I expect that in the coming months and years we’ll see businesses put an increased focus on making mobile personal. To achieve this, marketers must focus on delivering the “three C’s” of mobile success: Convenience, Customization, and Commerce. In a nutshell, they need to make it easy, make it personal, and make buying simple. 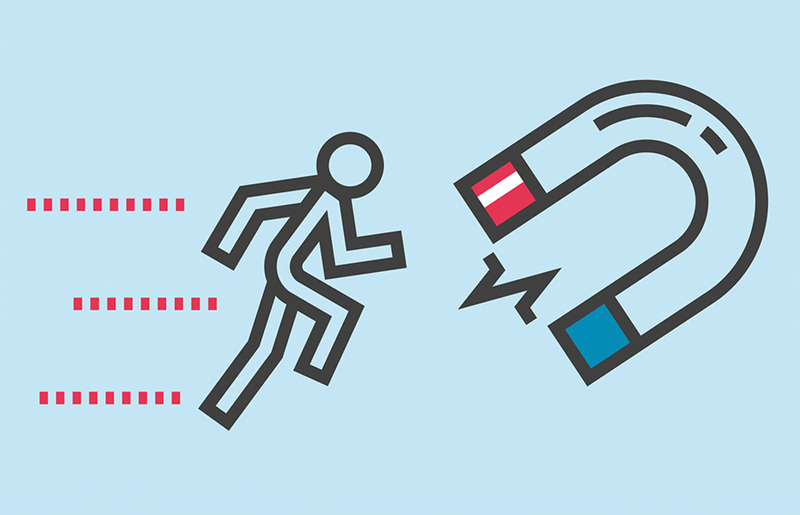 Analytics plays an important role for marketers as they work to achieve this goal. Mobile devices have a prominent place in the expanding Internet of Things (IoT) ecosystem, and businesses should be leveraging analytics to collect the rich data they provide. Once consumers have agreed to “opt in,” retailers can learn quite a bit from how they use their devices to interact with a brand. For example, what products are they most interested in browsing and buying? How often are purchases made and are there developing patterns? If a shopper is buying the same box of baby diapers once every two weeks, for example, they might appreciate a reminder to buy, notifications of sales or an automated purchase renewal option. 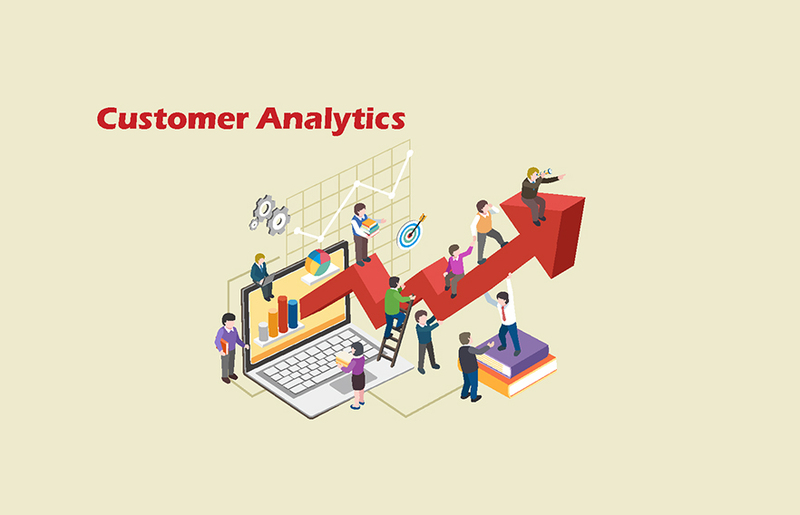 Analytics give retailers the power to identify these patterns and adjust their offerings to better cater to users, in turn enhancing the convenience, customization and commerce of mobile shopping. Retailers also track in-store journey of the consumers using mobile apps. Hillshire brands uses iBeacons to track shoppers’ journey through the aisles of a grocery store and sends customized discount coupons or ads for their craft sausages when the shopper approaches that section of the store. Beyond customized offerings, retailers armed with data science tools can achieve other business benefits such as leaner operations and better control over enterprise-wide assets by taking advantage of predictive analytics capabilities to determine inventory, assortment and pricing models. Walmart is one such retailer which has updated its mobile app with search my store feature. 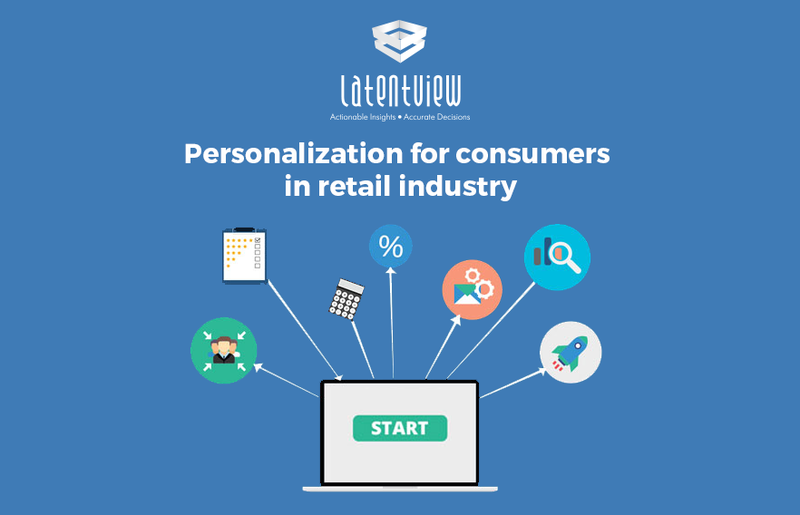 The application allows in-store shoppers to search using keywords and product names, to find the real-time inventory, pricing and the accurate in-store location. This gives the shoppers a digitally enhanced experience. Consumers also tend to use their phones to tap into and contribute to social channels, another gold mine of consumer data. Social channels are a great source for consumer information because, generally speaking, users are there to interact with their friends and are more likely to share true opinions, experiences and feedback about products or brands. With the aid of advanced social analytics tools, retailers can tap into these networks to gauge feedback and sentiment to improve shopping experiences, on mobile devices and otherwise. The mobile commerce journey is changing. 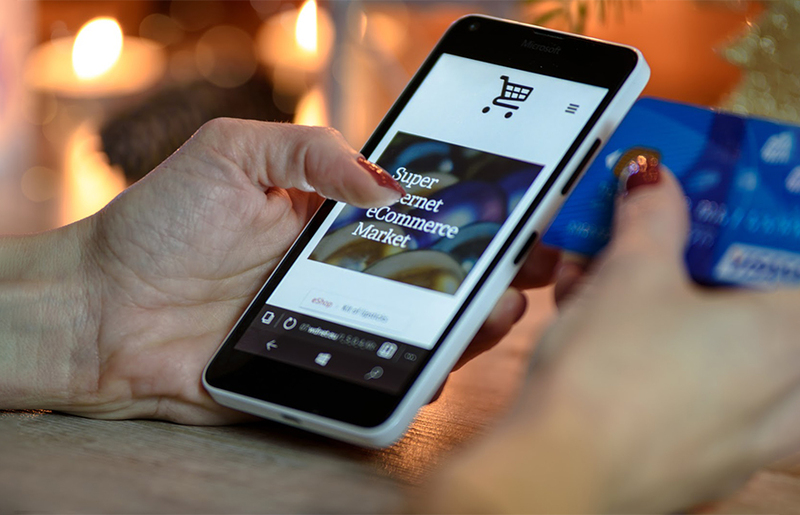 People are managing an increasing percentage of their lives on mobile devices, and mobile commerce is getting a growing share of the ecommerce pie. Mobile certainly presents challenges for retailers – delivering a superior experience while dealing with a small user interface, short consumer attention span and myriad other hurdles is no easy feat. But, with the power of social and digital analytics at their side, the growth of this channel also presents opportunities. Retailers who win the mobile game going forward will be those that tap powerful analytic tools to truly achieve the critical “three C’s” of mobile success.